Git’s model of version control makes it indispensable for collaborating on digital projects of all stripes. 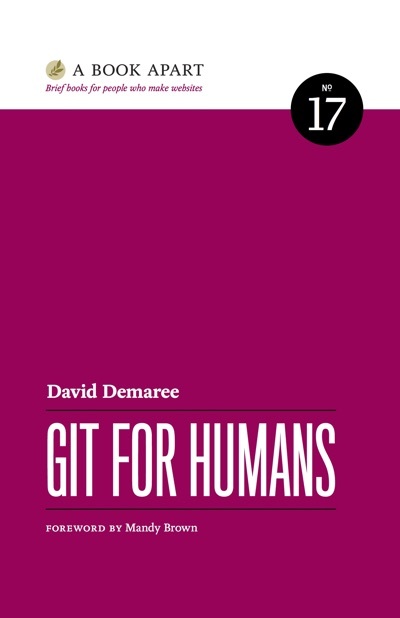 Get situated with Git as David Demaree guides you through the command-line workflow, the nuances of repositories and branches, the elements of a solid commit message, and more. Pick up common version-tracking tasks, along with advice on trickier scenarios. You’ll learn how to put Git to work for you—and work better with your team. 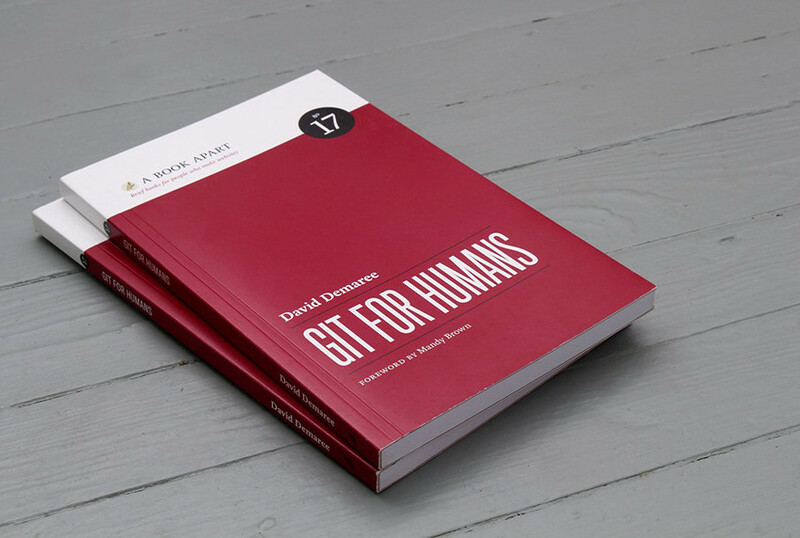 Git for Humans isn’t simply a Git reference; it shows us how to use Git thoughtfully. From the mechanics of commands to the oft-overlooked details of writing clear and useful commit messages, David helps us understand how and why using Git will make our jobs easier. Whether you’re a beginner or you’ve used Git for a while, this book is for you. With ease, David explains everything from what's happening under the hood to command-line prompts. You’ll learn new things about Git and firm up the knowledge you already have. You can’t succeed in the modern tech industry without understanding Git workflows. Thankfully, now there’s a guide that makes Git genuinely accessible—and this is it. It’s wonderful to see the power of Git expressed in clear, straightforward terms. I strongly recommend this book to anyone who works in technology. David Demaree is a web developer, designer, speaker, and product person based just outside New York City. He’s a senior product manager for Adobe Typekit, working on ways to make it easy for everyone to find and use great fonts wherever they need type. David has spoken at design and tech events in the United States, Europe, and Australia, and he writes about software on Medium.